TOKYO - Toyota is teaming up with the Japan Aerospace Exploration Agency on a planned mission to the moon, with the auto giant expected to develop a lunar rover, officials and local media said Wednesday. It will be the car manufacturer’s first full-fledged entry into space exploration, after the company jointly developed a small robot sent to the International Space Station. 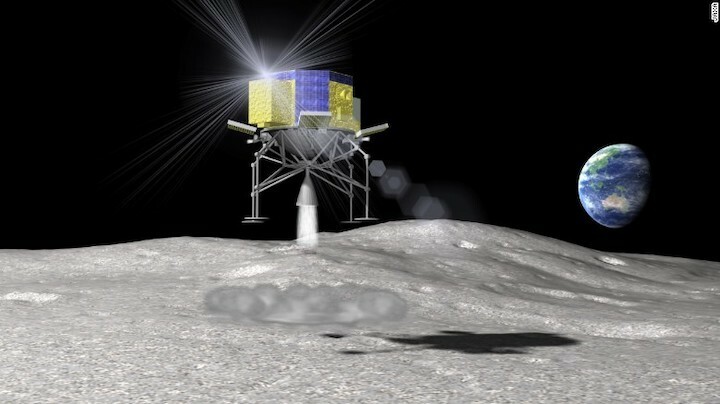 “We are planning to cooperate with Toyota in an exploration mission to the moon,” said a spokesman with JAXA. Details will be announced by JAXA and Toyota on Tuesday next week when the space agency hosts a symposium in Tokyo, the spokesman said. Toyota also confirmed plans to announce a joint project with JAXA “on mobility and a space probe” but declined to comment further. Jiji Press said the car giant is expected to jointly develop a “mobility method” to be used on the lunar surface for the mission. The planned mission is part of renewed global interest in the moon and the announcement comes 50 years after American astronauts first walked on the lunar surface. NASA aims to land an unmanned vehicle on the moon by 2024.